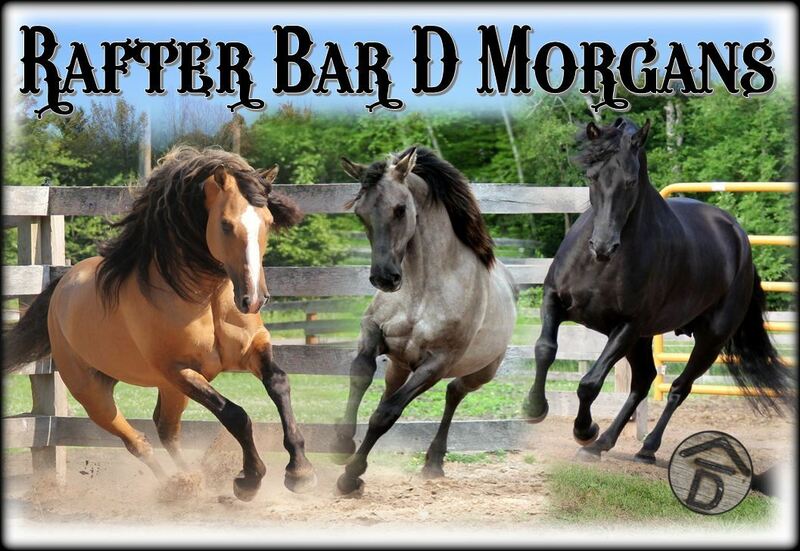 Rafter Bar D Morgans – "A Place Where Dreams Come True"
Connect with Ranch Life Naturals on Facebook! "It is with great pride we welcome you to Rafter Bar D. Join us on a ride through the pages of our website and meet everyone. We hope to see you on the trail one day." Our vision is to produce quality Morgans to perpetuate this wonderful breed of horse , and we have now combined the Morgan with the Friesian and have produced the first grulla Moriesian in the world. We have plans to make more colorful Moriesians. We have carefully invested time and thought into selecting our mares and stallions to lay the foundation for producing the finest quality horses that will excel for sport, family pleasure, work or show. Careful planning, time and effort goes into raising the best possible foals. 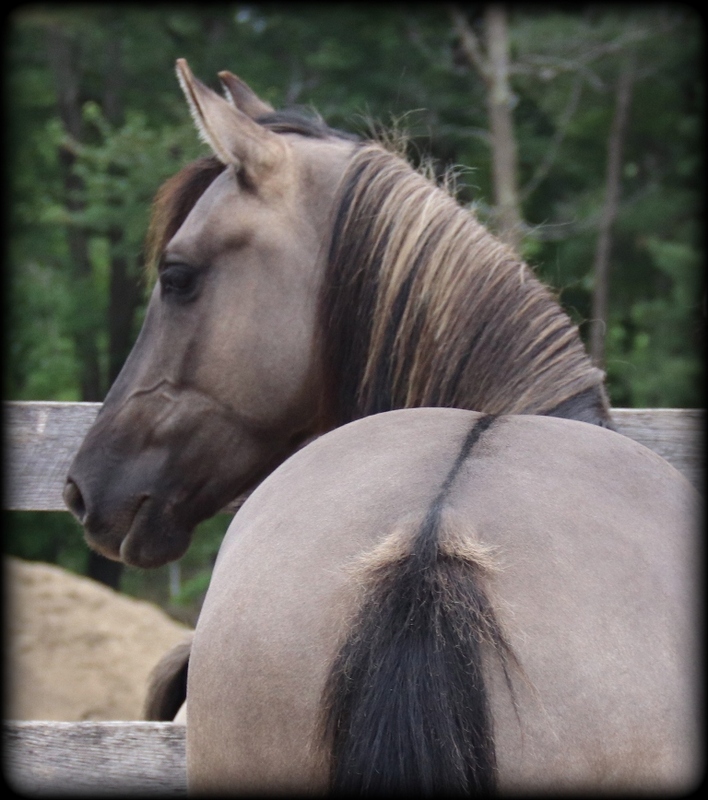 The Morgan horse will captivate you and steal your heart. The Moriesian horse will stop you in your tracks and fill your fairytale dream. 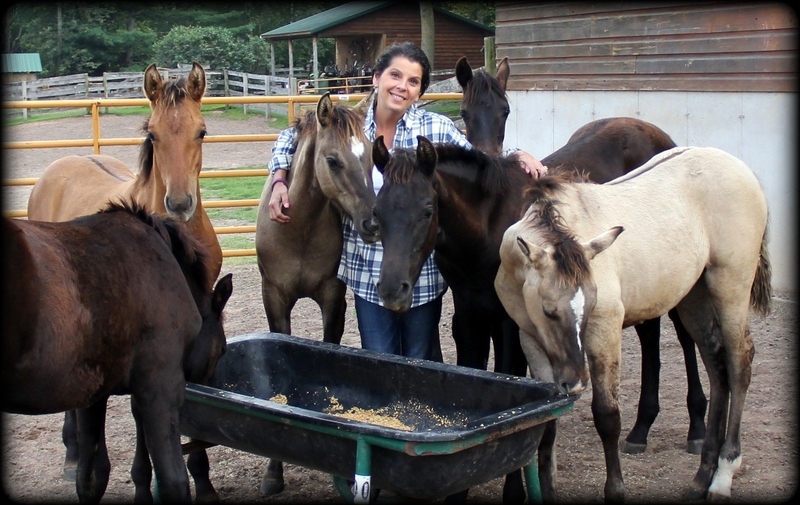 We offer our people loving horses with pride and we are committed to promoting and connecting them with their perfect partner in life. 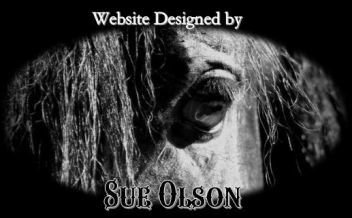 It is an honor to be selling our horses to wonderful homes around the world. Browse through our site and visit everyone. Our horses are handled with care, love and respect, and they are worked with at different levels according to their age. We offer horses for sale and stallion services. We stand JMF True North and Amberfields Blaze N Dun at stud. North is homozygous for black and Blaze is homozygous for dun! We would love to hear from you and visitors are welcome. We want to help your dream come true. 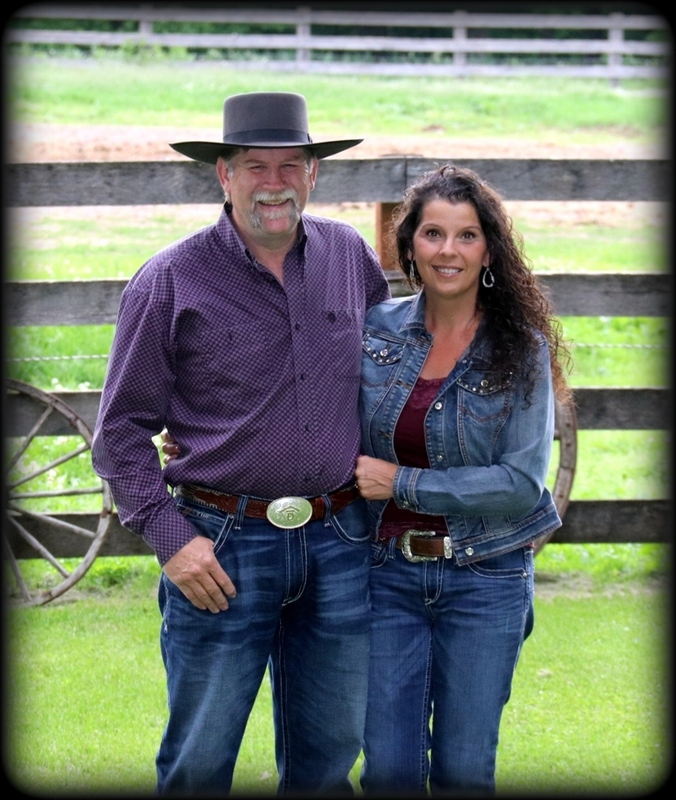 "I developed Ranch Life Naturals product line for Rafter Bar D Morgans. 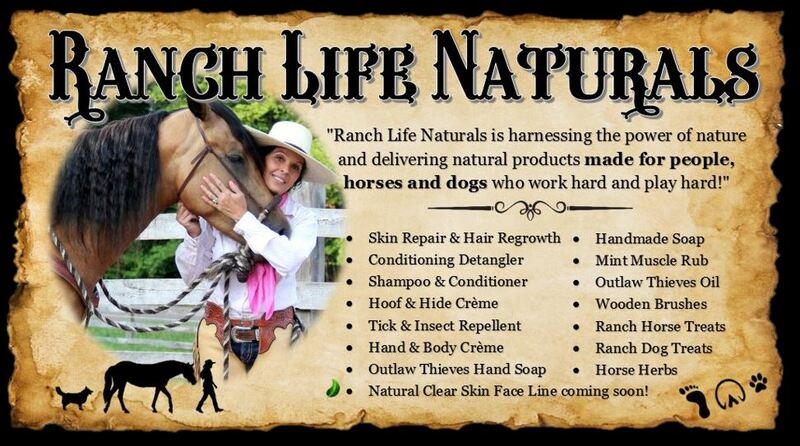 Natural hair and skin care for people, horses and dogs that work hard, play hard and spend a lot of time outdoors." Made in the USA and based right here at our ranch in Wisconsin! Visitors from around the world! Thank you for stopping by!